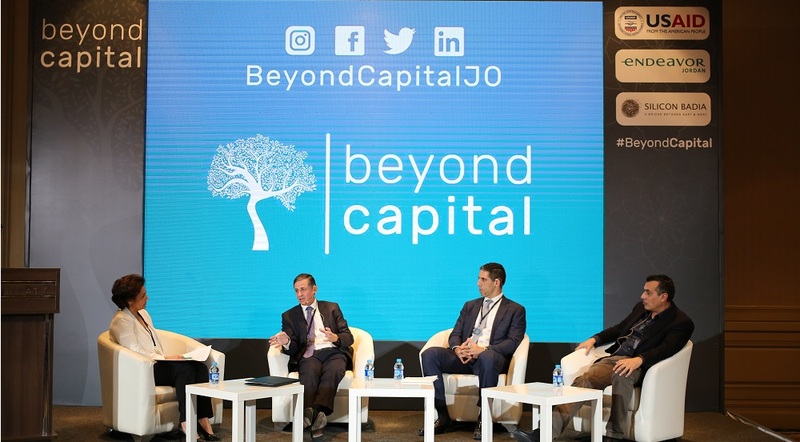 Endeavor Jordan, Silicon Badia and USAID have come together to launch BeyondCapital, a $10 million joint fund that will support entrepreneurial and investment ecosystem. The fund was launched at an event yesterday which was attended by different members of the entrepreneurial ecosystem of Jordan. The primary beneficiaries of the BeyondCapital will be entrepreneurs, fund managers, and angel investors. It will offer a tailored 2-year comprehensive program to startups, that will provide them access to Endeavor’s network of business leaders, entrepreneurs and investors to provide investments, mentorship, and training. BeyondCapital will support existing and aspiring fund managers and angel investors through different programs that will be run by Silicon Badia, one of the leading investors of the region. It also aims to invest as a limited partner to support the existing funds and help with the establishment of new ones. The initiative will also give these funds access to BeyondCapital’s network of limited partners. Their website is not live yet. So for now, if you would like to get in touch with someone there, you can email info@beyondcapital-jo.com.